One way to make video clips accessible for your deaf student is through the use of captioning; that is, having the English available on the screen to allow the student to watch and read. It is important for you to understand, though, the difference between captions that have been manually created and then embedded into a video in post-production and the auto captions that are created by speech recognition software. The auto caption function is available on YouTube and, on the surface, you may think this is a good way to make those clips accessible to your deaf student. However, we do not recommend using any auto caption function. Why? The easiest way is to show you in the following two excerpts from YouTube. Both come from an ABC program on which Malcolm Turnbull was a guest. 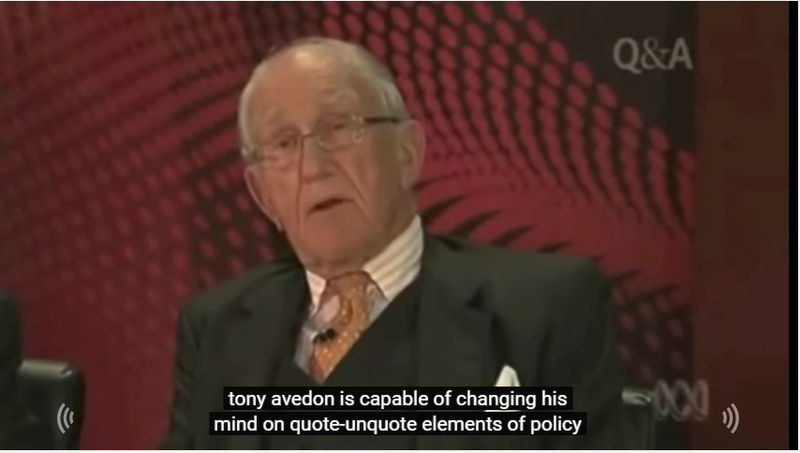 In the first, Mr Turnbull refers to Tony Abbott and the auto caption refers to Tony Avedon. Similarly, you can see in a second example above that comes from the same clip, the text should be “… the Labor Party didn’t capitalise on that too much …”. The displayed text is “… the labor but it didn’t have allies on that too much …”, which is, of course, utter nonsense. For someone who can hear the speech, it is usually possible to work out what the caption should say. 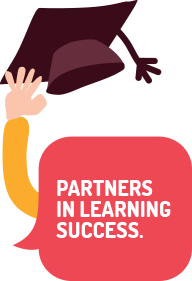 However, if your deaf student has early life, significant deafness [see more] and has not heard English speech sounds, s/he will most likely not be able to make sense of the captions. Try it yourself – click here to view this clip on YouTube. Watch it without sound and only using the auto caption function.